3 advantages and disadvantages of Brexit for High Volume Manufacturers. Leaving the EU is likely to bring both opportunities and challenges for high volume manufacturers. For instance, many high volume manufacturing companies are worried about a possible end to tariff-free trade, while others see Brexit as an opportunity to do more business with lower-cost suppliers in countries such as China. 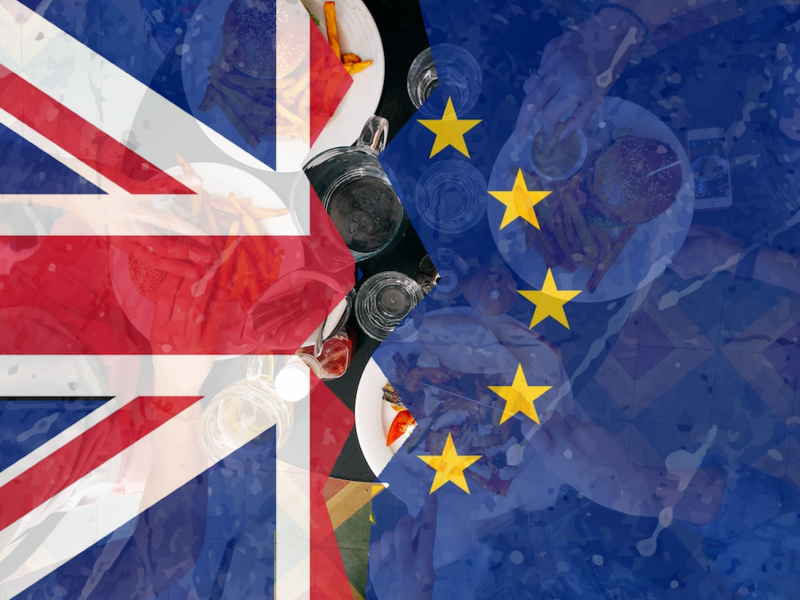 What will the Brexit consequences be for the food and beverage industry? 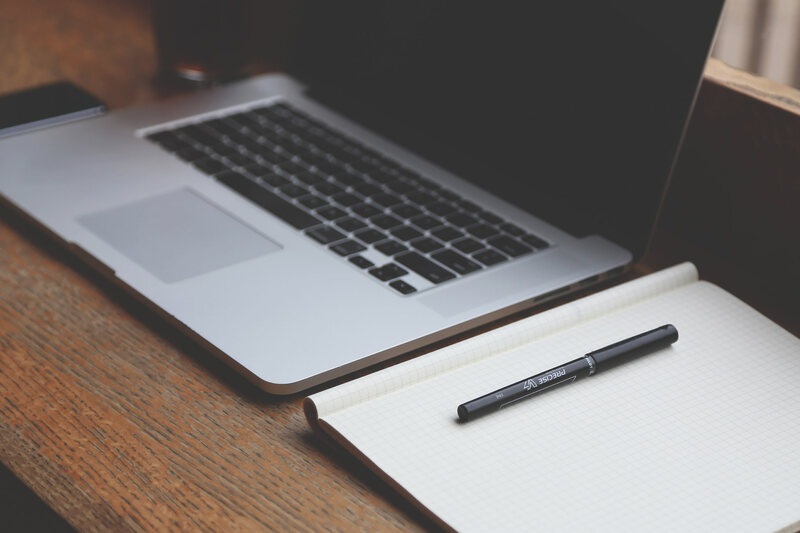 The food and beverage industry has many challenges to contend with in 2019. 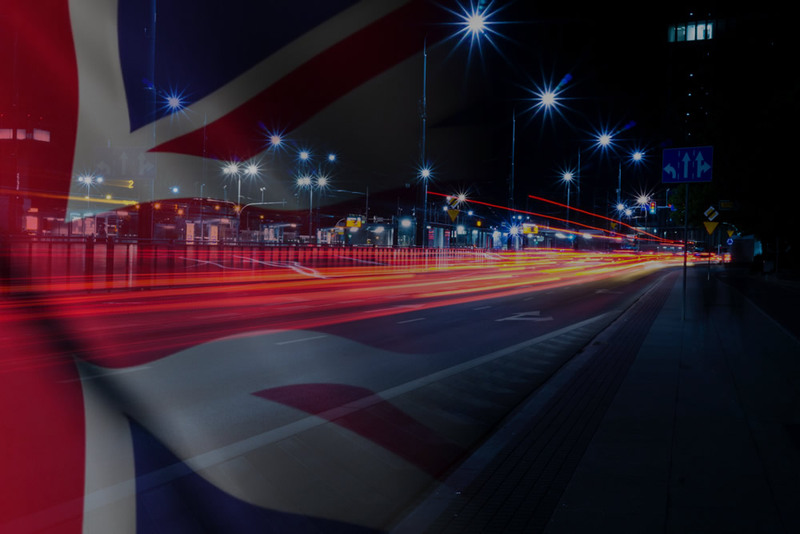 How will Brexit affect the automotive aftermarket? 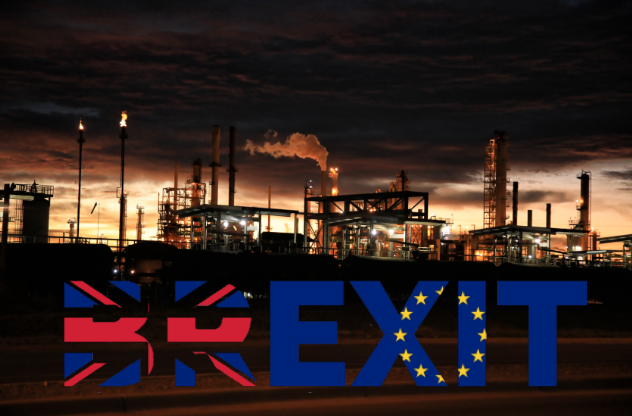 With the 29th March deadline looming, Brexit is a very real challenge facing every UK industry. The automotive aftermarket, however, is facing a particularly volatile start to 2019 if a deal is not soon agreed in Parliament. This uncertainty is piling the pressure on businesses up and down the UK. Nonetheless, Brexit poses its fair share of opportunities as well as the uncertainties we have seen of late.